Whether you are planning to buy a new home or wanting to improve your current home, exterior home remodeling is an important investment to consider. Exterior renovations improve curb appeal, the overall look of your home, and save homeowners money in the long run. Here are the top three renovations that boost curb appeal and improve resale value. Windows are easily overlooked, but they make a huge difference in the appearance of your home. All the windows in your home should match or have a cohesive look. Windows add to the character of your home, and you don’t want that character to be worn down! Drafty, old windows are energy wasters. They let cold air in during the winter and cold air out during the summer. Don’t let your money go out the window! High quality, dual paned windows should last at least 20 years and are an investment in your home that also saves on electricity bills. Updating siding is like a facelift for your home. It improves overall beauty and can decrease the need for maintenance in the future by creating a durable, long-lasting structure. You can update your current siding or give your home a whole new look by using different materials. 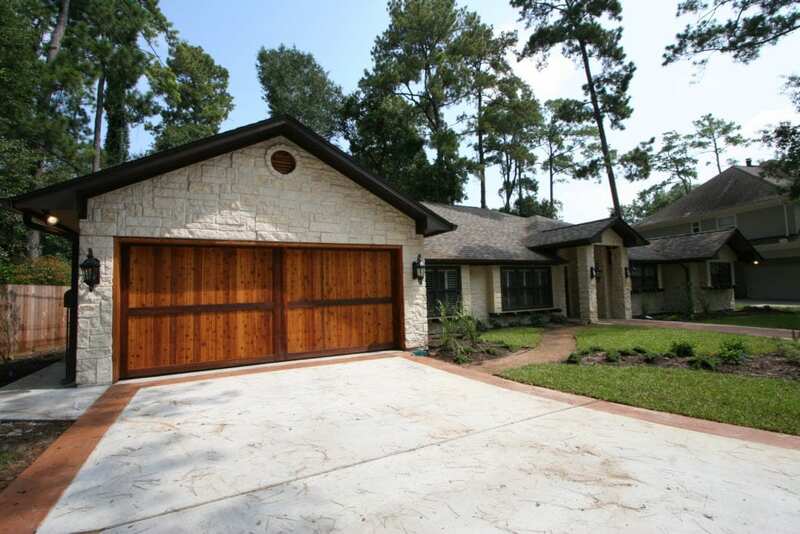 There are a variety of classic materials to choose from, such as wood, vinyl, or stucco. There are also more unexpected materials like engineered wood, fiber cement, or synthetic stone. Each siding type has its advantages and disadvantages, but ultimately you can find the right material to work with your home and accomplish the aesthetic you’re trying to achieve. New siding can also increase the energy efficiency of your home. All Star will help guide you in determining the siding that best suits your needs. Apart from the home, a car is often the biggest purchase a family will make. Protect that investment from the elements with a carport or garage. Carports are a great option as a smaller investment but still stylish and safe. They can be built with sturdy materials like steel or more eye-catching materials like wood. Combinations of the two materials can be used to boost style and safety. 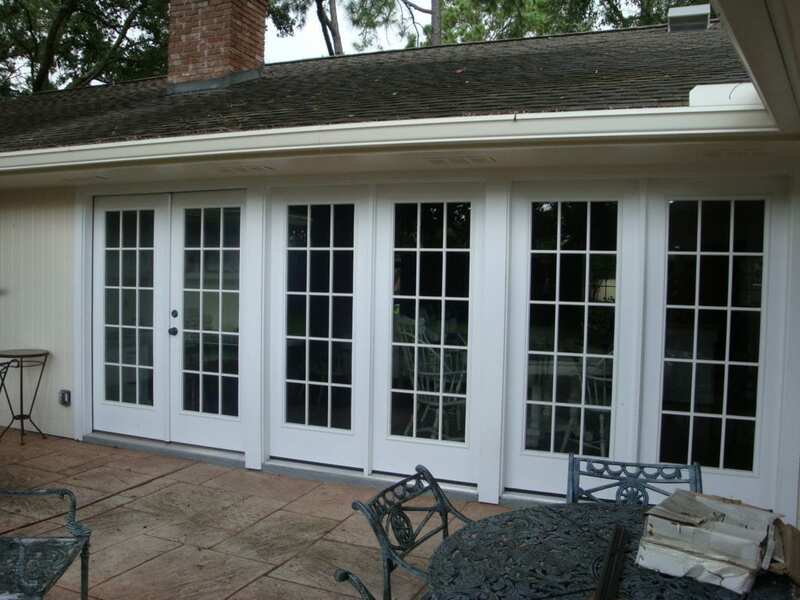 If you are planning a big exterior renovation for your home, don’t overlook your garage. Old garages can be a bit of an eyesore, especially if street-facing. Make the garage a cohesive part of your home by trading your basic garage door design for higher quality design and material. From wooden carriage style doors to more contemporary glass paneled doors, there are many options that are sure to boost curb appeal. Don’t forgot the lighting! Garage and carport lighting are small details that can make a big difference. 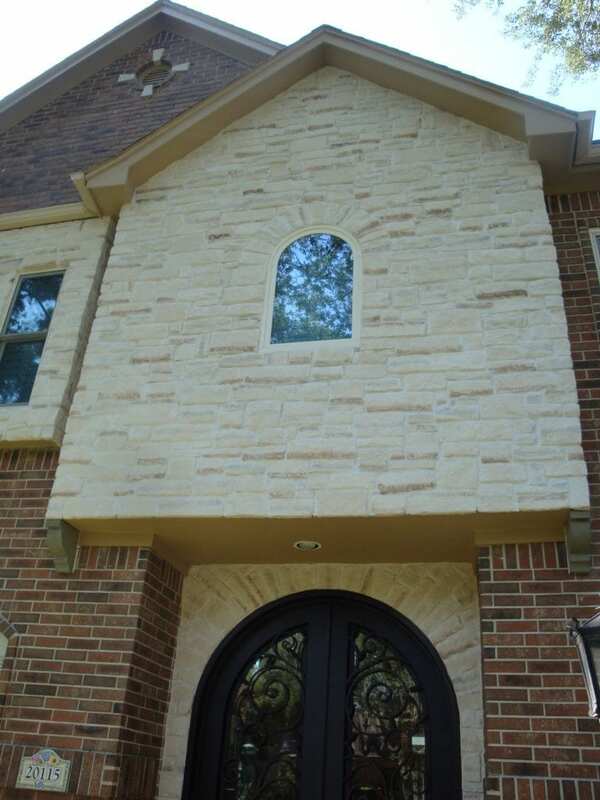 An attractive fixture enhances exterior style while improving safety. Home remodeling is a big undertaking, but All Star Construction is here to help you through the entire process. All Star has over 40 years of experience in making dream homes a reality. Give us a call today at 281-847-0294!